Neal Gottlieb reflects on his Survivor: Kaoh Rong journey. 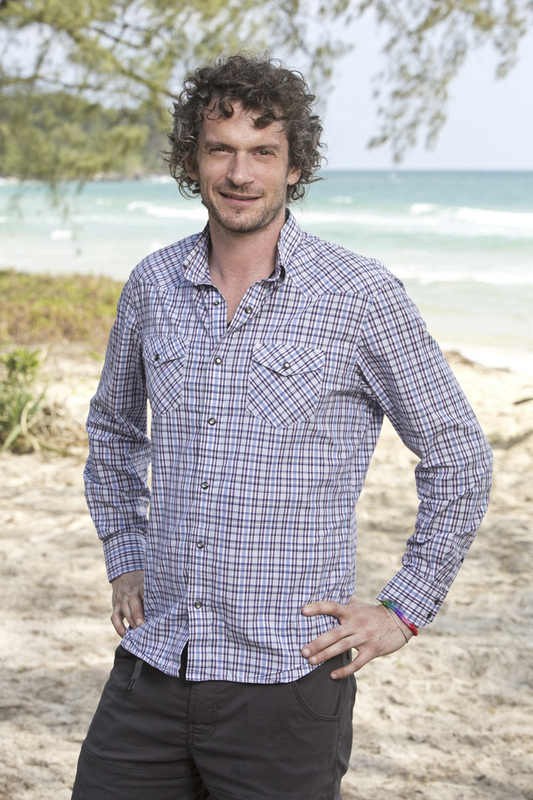 A few of the Survivor: Kaoh Rong castaways had the feeling something was up when host Jeff Probst and a doctor surprised their camp at the end of the latest episode. After the medical practitioner examined a concerning infection on Neal's knee, he let the ice-cream entrepreneur know some disappointing news; for fear the condition would worsen, Neal would have to leave the game immediately, much to his dismay. We were able to catch up with Neal following his unfortunate exit, so find out what he had to say about his love for the game, how he coped with his infection after leaving the show, and who he would've taken to the Final 3, if he had made it that far.